Rosalind Atkins, Tracey Avery, Marian Crawford, Ann Cunningham, Dianne Ellis, Susan Gordon-Brown, Jennifer Kamp, Deborah Klein, Anne Riggs, Annelise Scott, Krystal Seigerman, Tanya Ungeri, Gali Weiss, Christine Willcocks. Sagia, Mansora, Shakila, Hamida, Fatima, Agila, Majabeen, Mahjan, Samira, Sara, Basira, Anita, Nafiza, Amina, Jamila, Mariam, Zoteh, Nadia, Zahida, Laila, Morsal, Nazia, Jamila, Anis Gul, Lida, Marwa, Habiba, Mah Gul, Taqui Jan. Two of the participants wished to withhold their names from the public. This project was coordinated by Gali Weiss. This project grew as a response to the dire situation of many women in Afghanistan, particularly in relation to literacy. 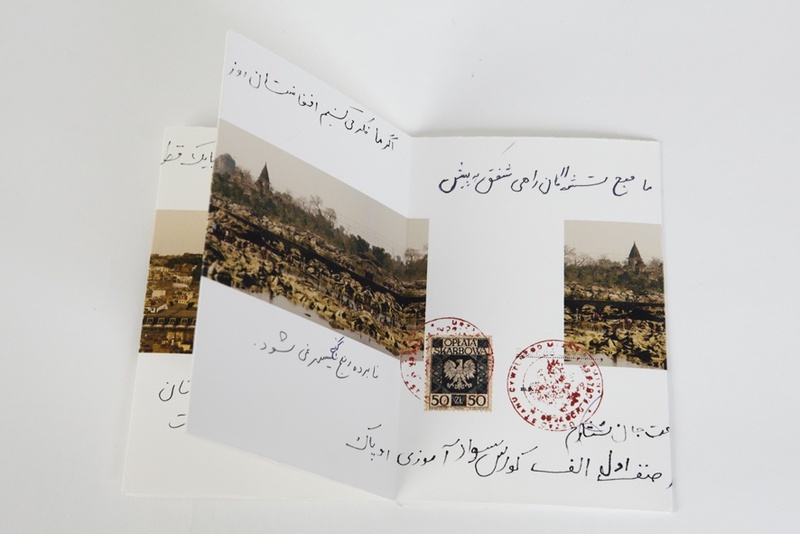 Each of the participating artists created a small number of concertinas of images which were delivered to Afghanistan and distributed amongst women participating in literacy education. 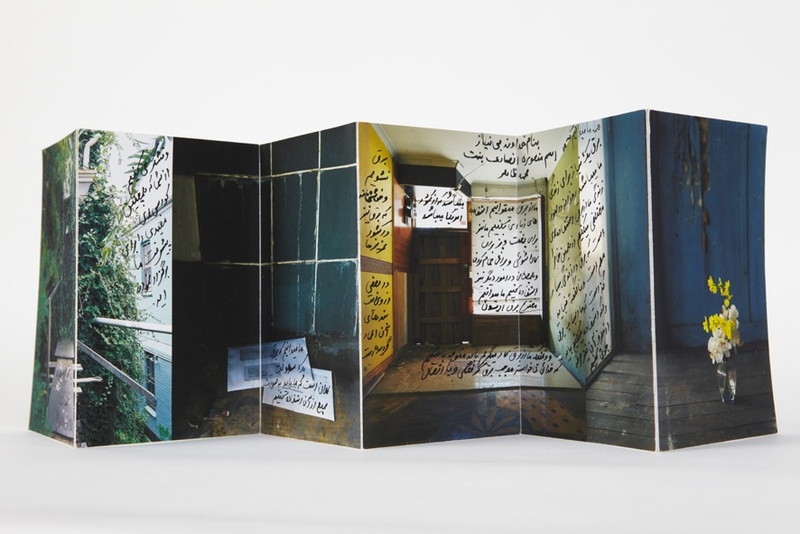 The Afghan women were asked to relate to the images within the books by placing text directly in them, in any character or language they desired. The general intent was for the concertinas to be sent back to Australia, exhibited to raise public awareness and possibly sold to raise funds. The artistic intent, however, was to take part in a process of support and dialogue with Afghan women who wanted to be literate. 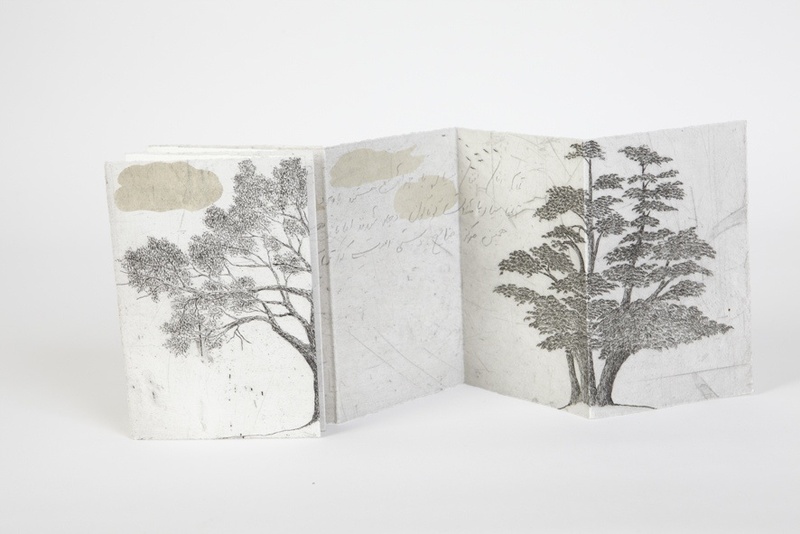 The intent was to mobilise a meeting and possible conversation of sorts through the visuality and materiality of the artist’s book, despite the limitations of cultural, experiential, and physical distance. Using a diverse range of mediums and techniques each artist produced a small series of concertinas of imagery consistent with her current studio practice. 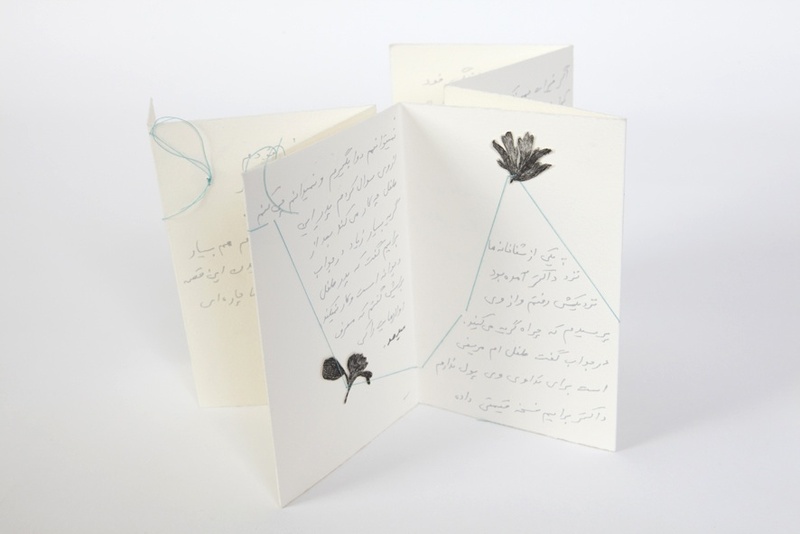 In April 2010, fifty-three artists’ books by 14 Australian women artists were delivered to Afghanistan by an Australian member of SAWA (Support Association for the Women of Afghanistan). Six months later, 36 of these books returned to Australia, each marked with handwritten text. The artist’s book had moved its position and identity threefold; between the artist’s book of imagery, the conduit of creative social engagement, and the object that delivers testimony of experiences, histories, and opinions. The emotionally moving, written narratives provide the reader/observer with an entry into the world of women in Afghanistan, who just one year ago were unable to read or write. At the same time, the books have evolved through these interactions to exist autonomously as contemplative works of art. The 14 artists participating in this project are women printmakers, photographers and curators living and practicing in Melbourne, Sydney and Mullumbimby. The writers, many of whom were illiterate only one year before writing the texts in these books, are women studying at the Vocational Training Center for Afghan Women in Kabul. Since late 2007 funds raised through SAWA-Australia helped establish the Center, which comprises two sections: Literacy Education and Handicraft Training Courses. Three female teachers work two shifts each to teach around 300 students aged between 10 and 76. Most of the students are widows or orphans. Besides literacy education the women also take subjects in Dari (Persian), Mathematics, Child Care, Health, Human Rights and Violence against Women. SAWA-Australia began in 2003 when a small group of women activists from Melbourne and rural Victoria gathered together to raise awareness of the contemporary issues facing Afghan women, girls and boys. The group also sought to raise funds for human rights, education, nutrition, health, safety, and self esteem of the millions of Afghan women and children in Pakistan refugee camps and Afghanistan. Over the last eight years the group has raised over $270,000.